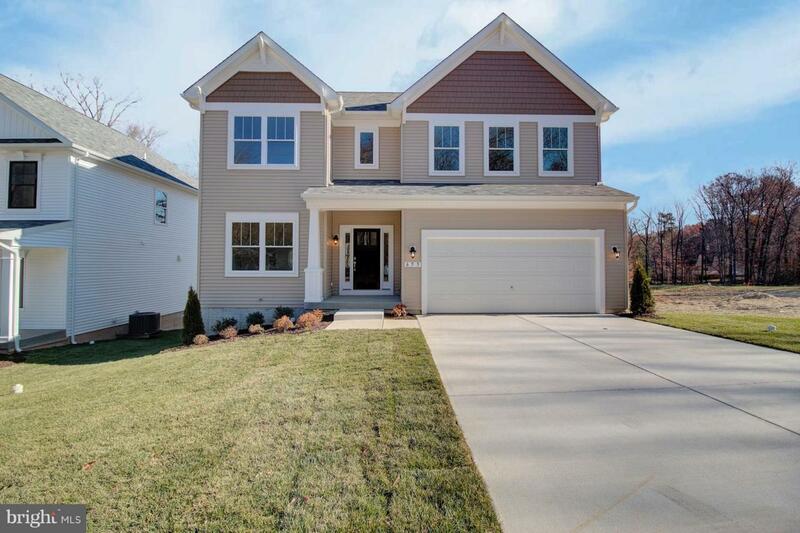 655 Old Waugh Chapel Road, ODENTON, MD 21113 (#1002357746) :: Eng Garcia Grant & Co.
**$1,000 REALTOR BONUS FOR THE FIRST 2 SALES**BALDWIN HOMES DECORATED MODEL AT Waugh Chapel Woods!!! 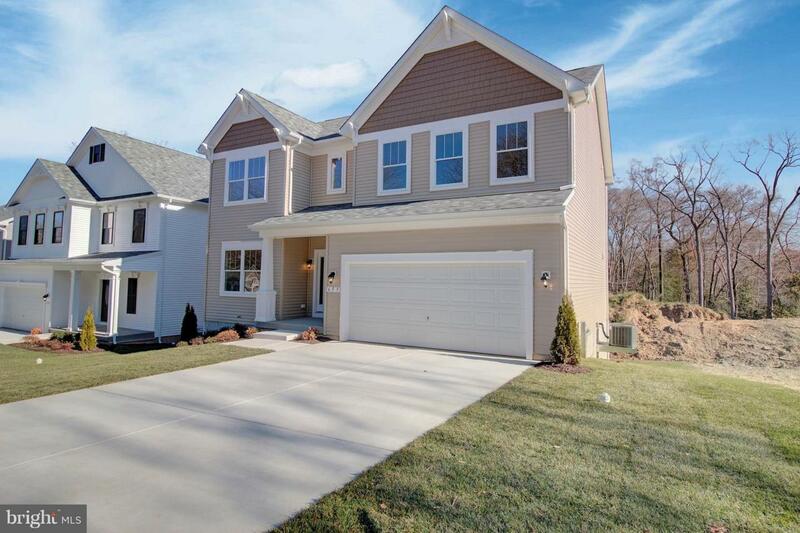 Enjoy a convenient location only 15 minutes from Baltimore and 30 miles from Washington, DC. The James is move-in ready with an impressive foyer expanding towards a spacious study in the front of the home. 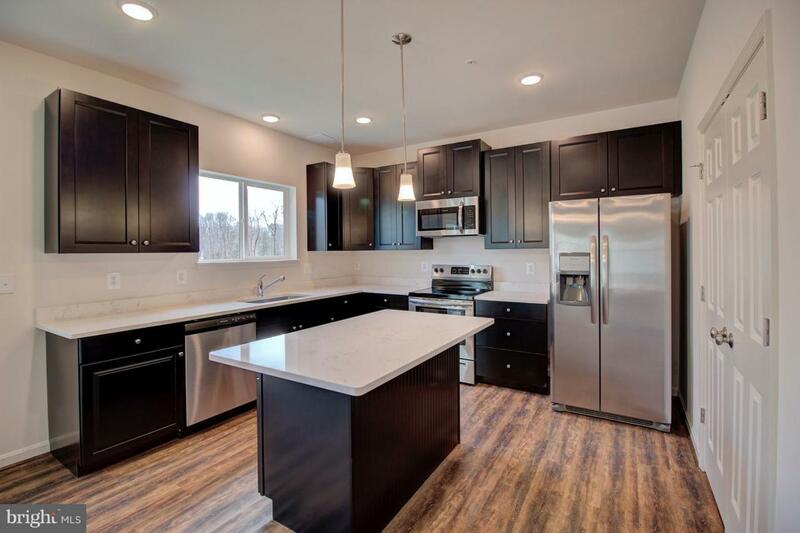 Expansive kitchen, breakfast area and family room for a comfortable space with easy access to the staircase. A sophisticated master bedroom with ~his and hers~ walk in closets. The master bath has a luxurious free-standing tub for added relaxation. 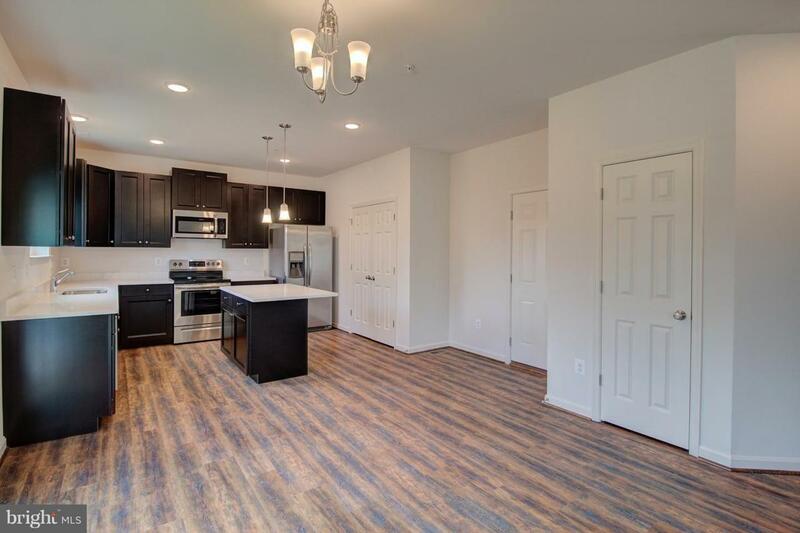 Conveniently located second floor laundry to make doing laundry a breeze.Hurry in today ~ Baldwin Homes is known for excellent quality of construction and customer satisfaction!